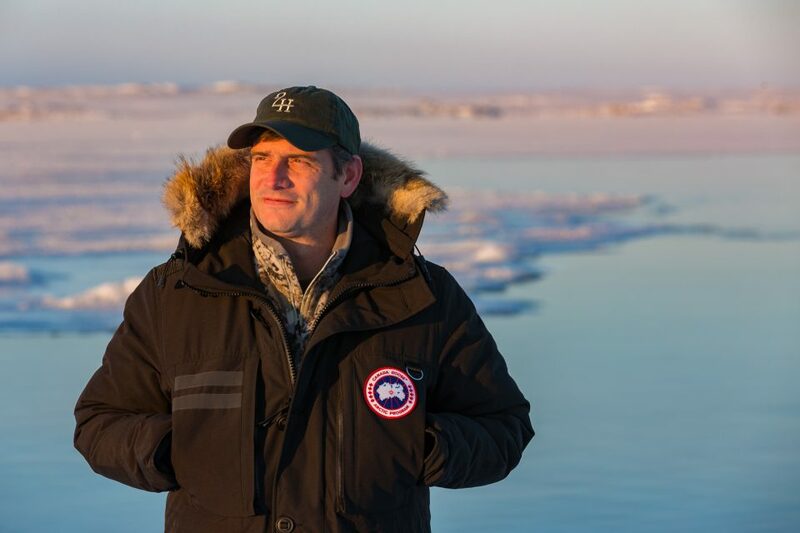 Will Graham, Billy Graham's grandson and Franklin Graham's oldest son, went to Nunavut, Canada, to share the hope of Christ this past weekend. 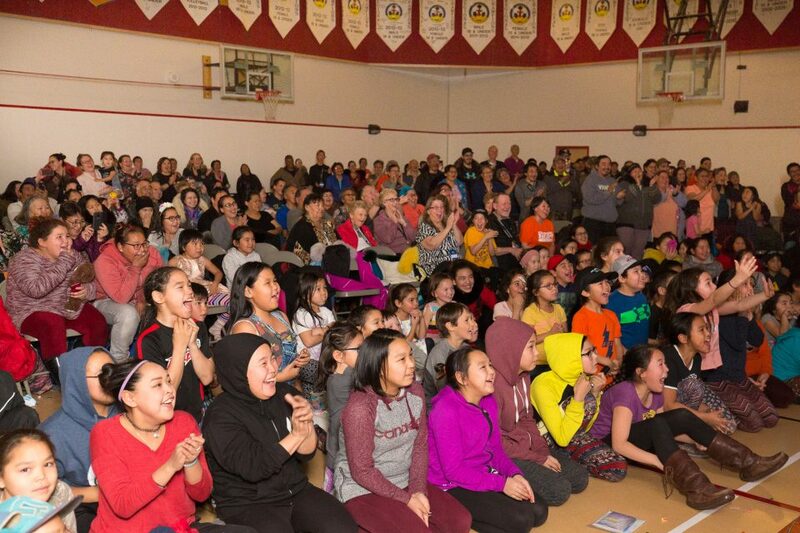 The two-day Celebration of Hope was held in Rankin Inlet, a remote town on the Hudson Bay, not far from the Arctic Circle. 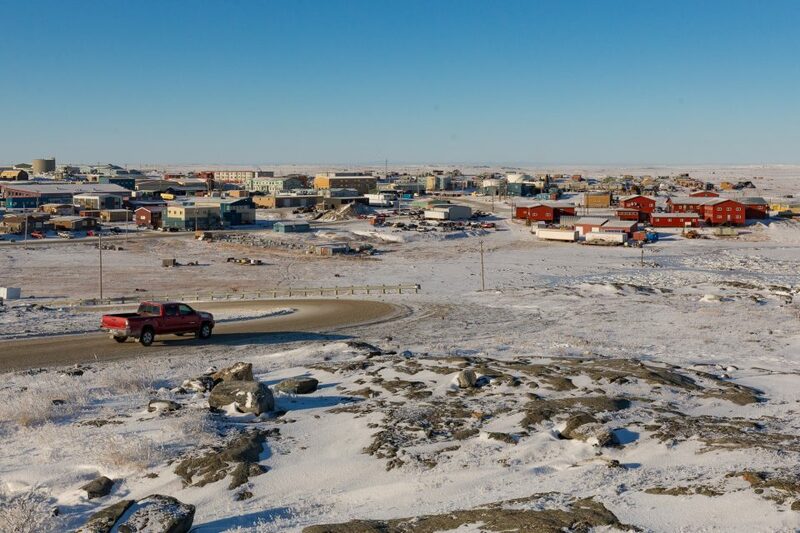 The Inuit people make up much of the population there. Hundreds of people attended the Celebration, which was held at a local high school. Many of those who responded to the Gospel message were children. Trained volunteers helped explain what it means to follow Christ. 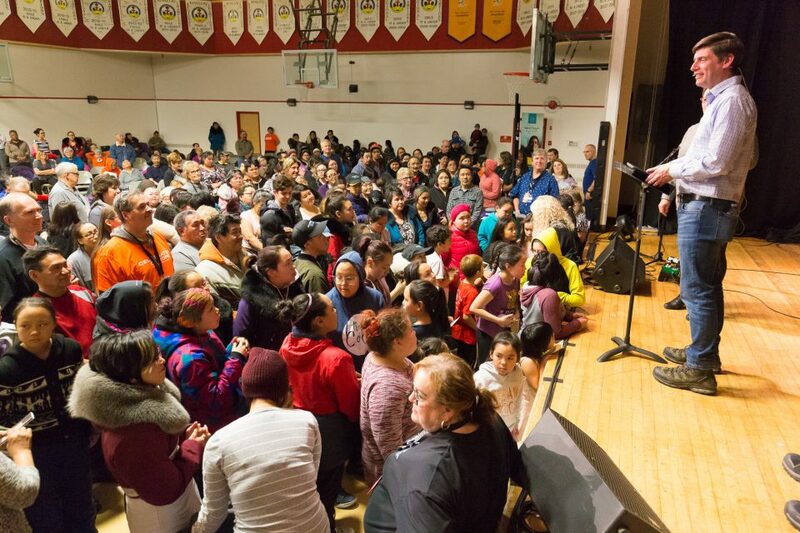 Will Graham was invited to Nunavut by local churches. 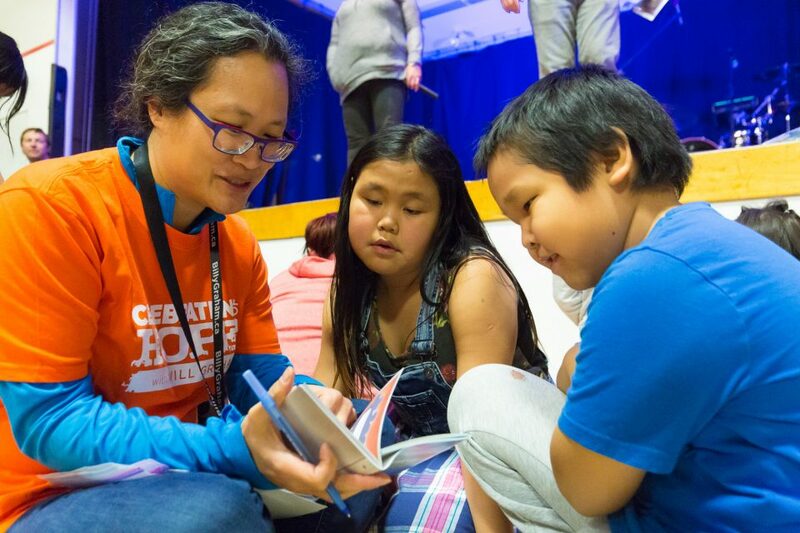 Some of the region's most heartbreaking issues include a high suicide rate, broken families, and the emotional and spiritual toll from residential schools that hurt many of the region’s Inuit people. 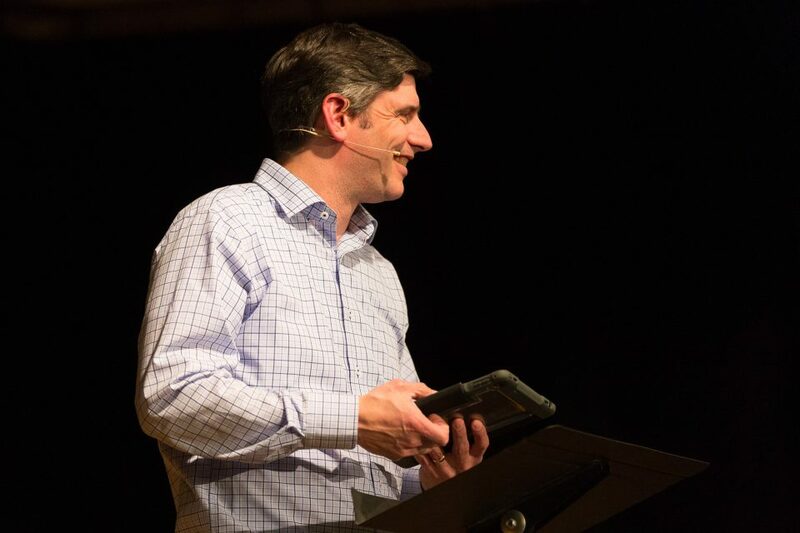 "There’s some of you here today ... you feel like there’s gotta be more to life than what you’re experiencing right now," Will Graham told the crowd on Saturday night as he preached about the Prodigal Son from the book of Luke (chapter 15). Many people came forward to publicly ask Jesus Christ into their lives. "We’d do anything for our children," Will, who has three kids, told the parents in the crowd. "God loves you more than you love your own children. ... God loves you so much, He was willing to die for you." 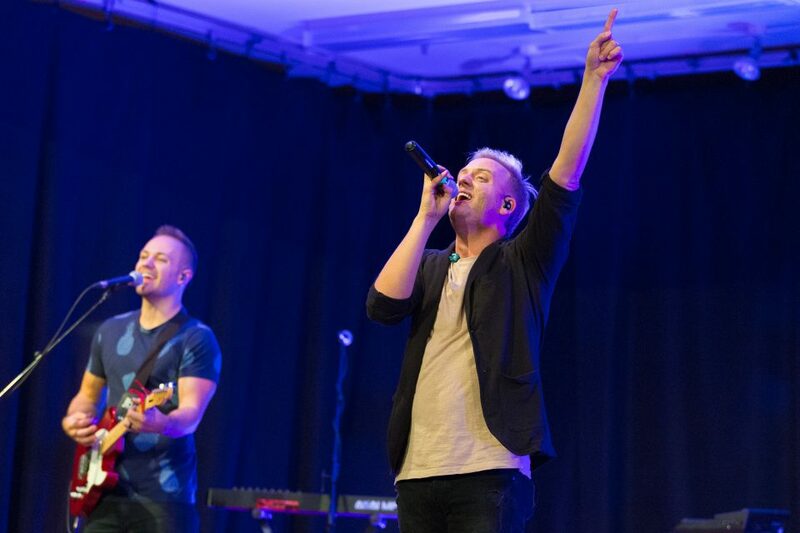 Canadian band The Color led worship for both nights of the Celebration of Hope. They'll also join Will Graham on the next stop of his Canada tour, in coastal St. John's, Newfoundland. 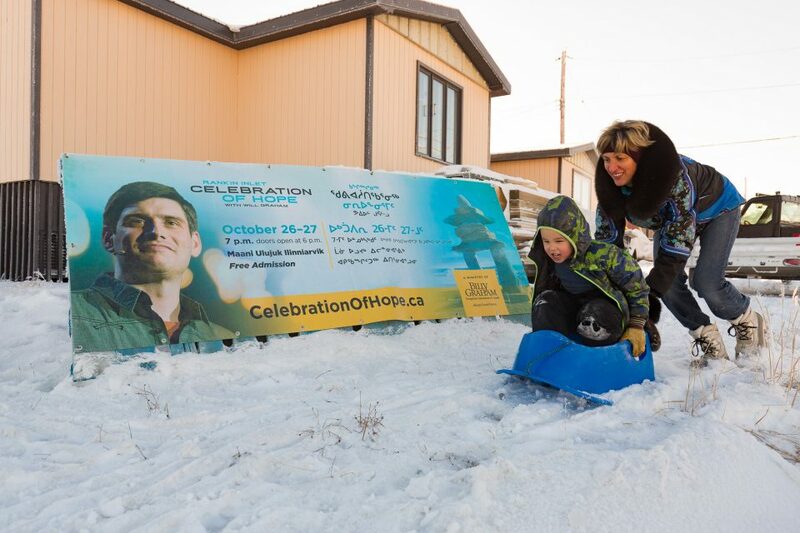 Learn more about the Avalon Celebration of Hope on Nov. 2-4. 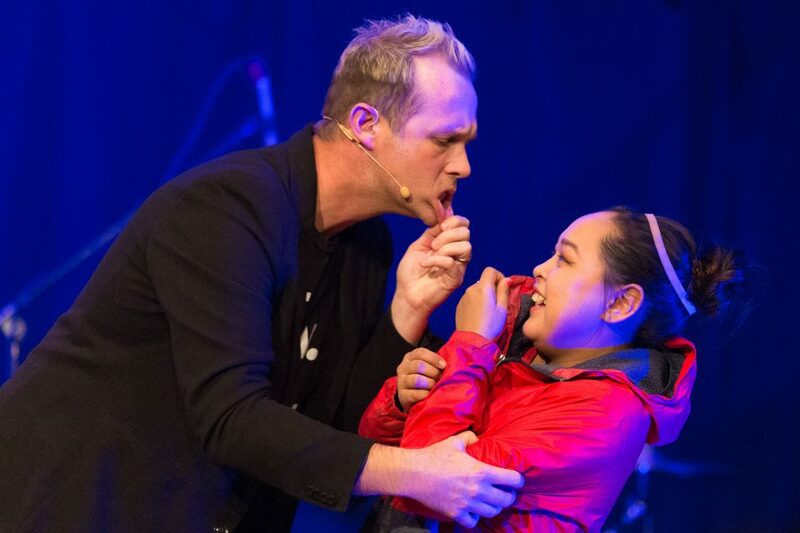 There was a lot of joy and laughter thanks to a performance from Jim Munroe, a magician who uses his talent to share the Gospel. Jim Munroe can get pretty goofy during his magic show, but he wasn't always a happy guy. Watch the powerful story of how Jim came to Christ. 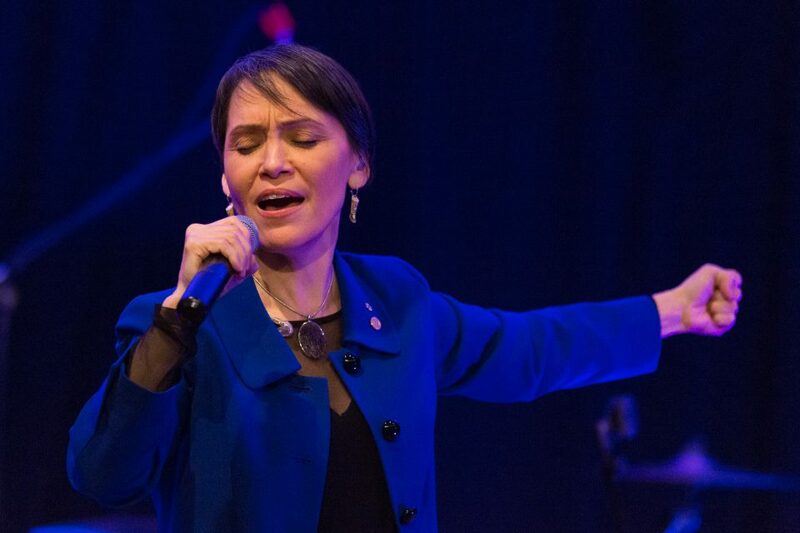 Nunavut singer Susan Aglukark led the people in worshiping Jesus Christ through music. Will loves winter weather. 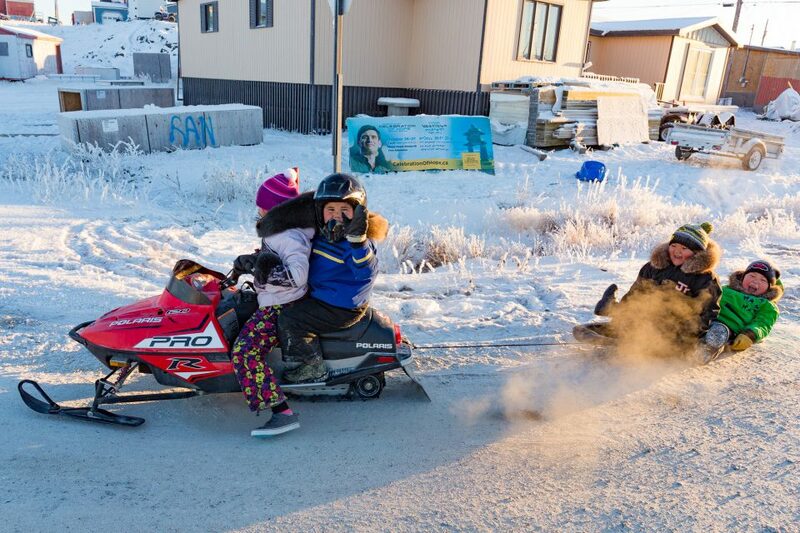 He joked that he came to the Arctic region for some serious cold, but it ended up being a relatively warm weekend at around 1 degree Celsius, or 33 degrees Fahrenheit. 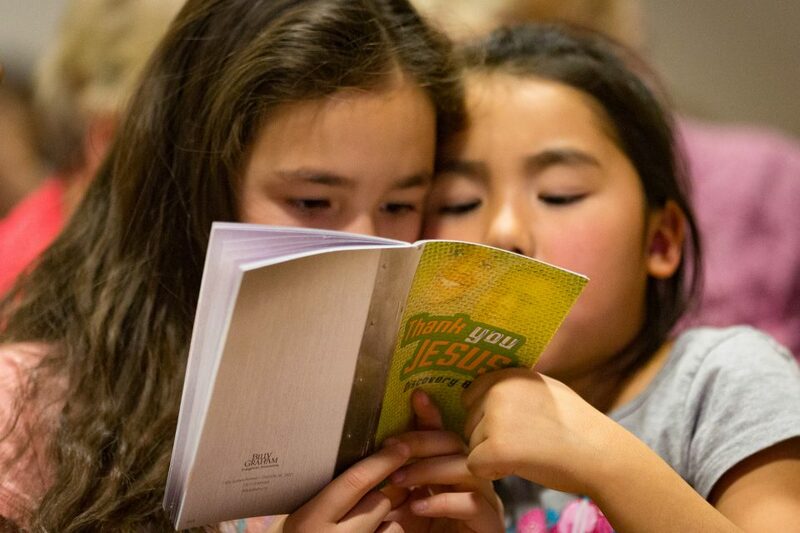 Each person who responded to the invitation to accept Christ received a little booklet about following Jesus. 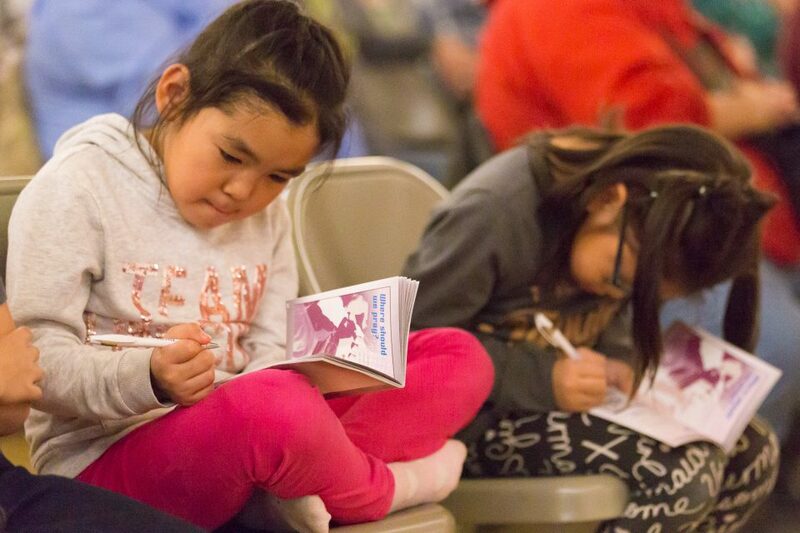 Children got a kid-friendly version; adults were given the book of John in their language. 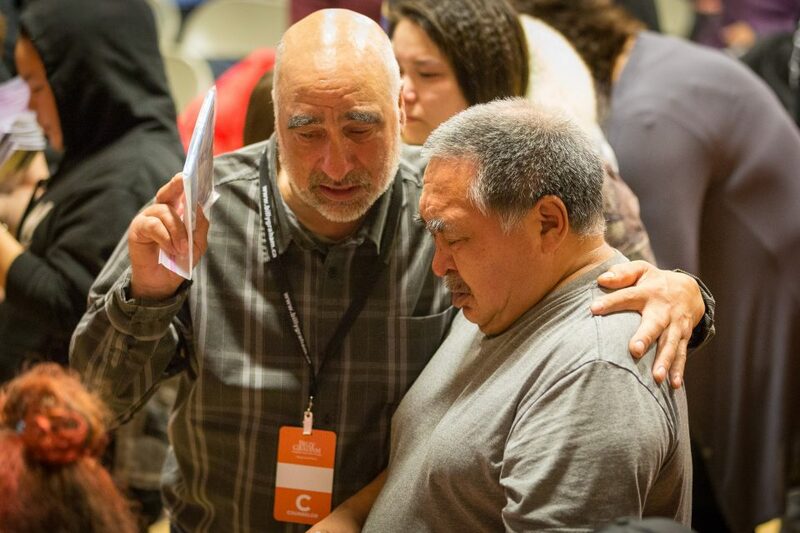 Please pray that the joy and peace of Christ experienced over the weekend will live on and transform the Nunavut Territory.